Ok…here’s a little update for you all who follow the blog: It’s finally here! 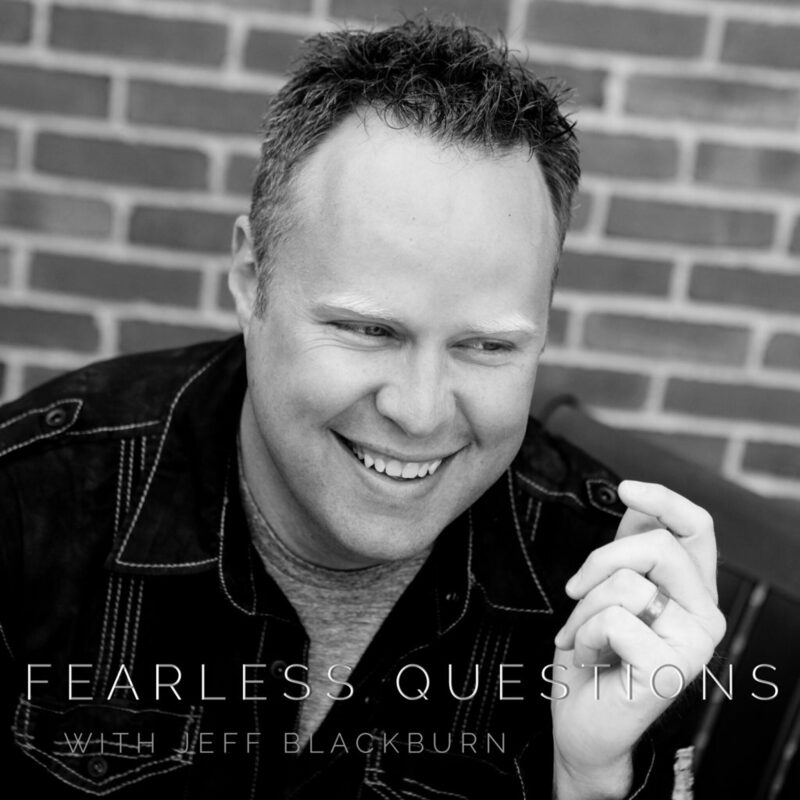 Welcome to the new Fearless Questions Podcast…a place where we follow our questions to freedom! This is another new way that we are trying to provide safe space for conversations about faith and life. A place where we will hear from people in all different walks of life and faith perspectives. Our hope is that you will enjoy the conversations and experience encouragement…all while meeting new people and finding new resources. Each new podcast episode will show up like a new blog post…so if you’re already subscribed to the blog, you should always be notified when a new show is posted. Would you be willing to take a quick minute…a couple of clicks…and head over to iTunes to offer a rating for the new show? It makes a BIG difference in the scope of people we can reach and serve with this space! You can search and find it at iTunes (when you subscribe :)…but I’ll attach a link here to help you along! Let me know what you think! If there are technical issues that are making it hard for you to interact with…or if something just seems weird to you, let me know! They’re will be glitches to work out…including audio quality of some interviews…but please email with any thoughts you have. 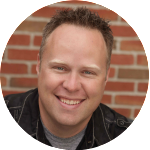 It helps speed up the learning curve to offering a high quality and more effective show. To listen to the show, you can head over to iTunes and subscribe, or you can click the player below.